I read this article and found it very interesting, thought it might be something for you. The article is called What is an HDR Compatible TV? and is located at http://tvreviews.co.uk/hdr-compatible-tv.html. 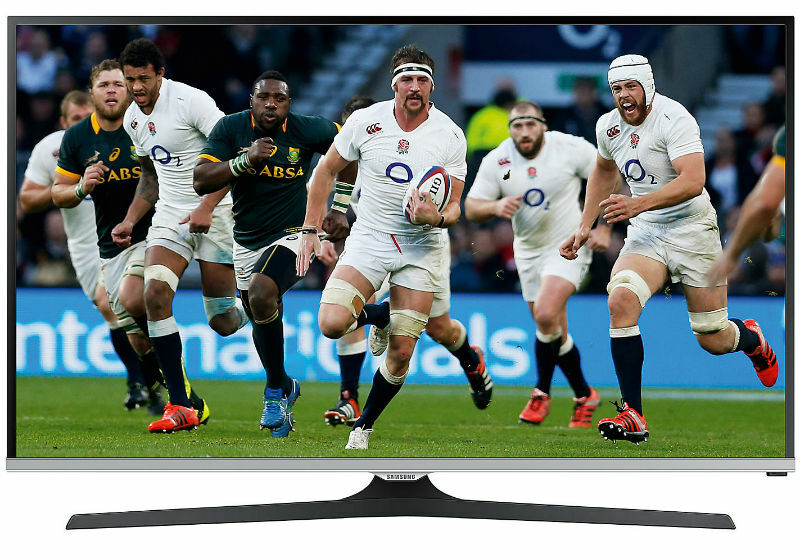 Home Blog What is an HDR Compatible TV? 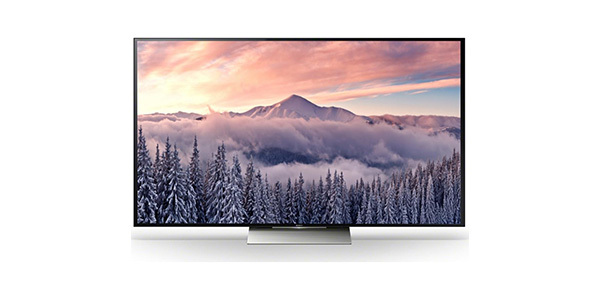 For the average TV buyer, one of the toughest things about shopping for a new set is keeping up with all of the new technologies and what the different terms actually mean. It seems like every year or two, we are being introduced to some new feature or improvement. For the year 2016, the new technology that you hear people talking about is High Dynamic Range. 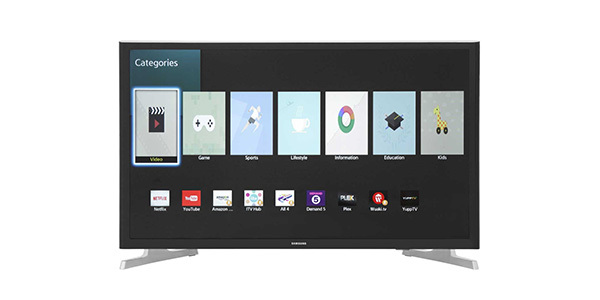 You may have seen TVs that boast this new feature during your shopping and wonder what it means, and whether it is a technology that does anything that’s worthwhile. While the idea of High Dynamic Range can be expressed in simple terms, to understand the way in which it affects the viewing experience, you have to dig a little deeper. In the most basic sense, the idea behind HDR technology is giving TVs a better contrast ratio and the ability to more accurately reproduce colours. 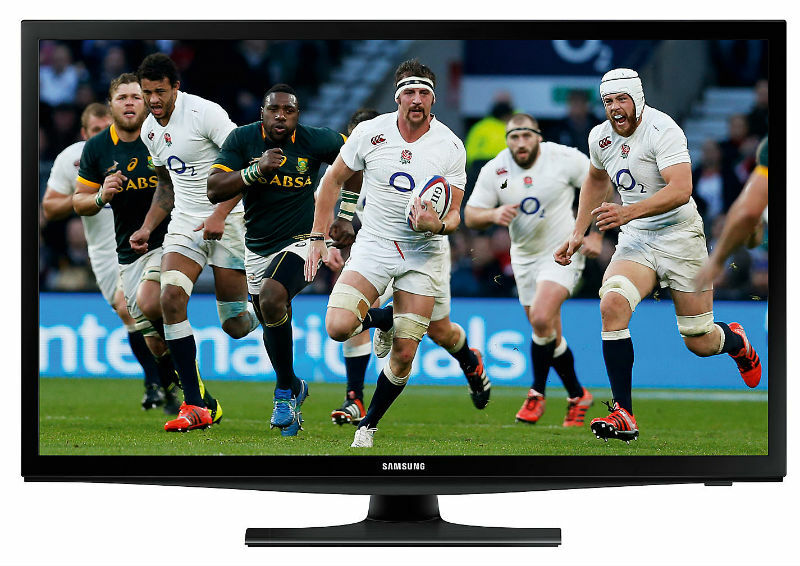 With the ability to produce a wider range of colours and more subtle gradations in shade, plus a wider contrast ratio, a TV can display an image that is more true to what you actually see in the real world. In regard to contrast, the idea is to make TVs that can produce a much higher peak brightness and a black level that gets much closer to a true black. The difference between the lowest black level and the peak brightness is what defines the contrast ratio of a TV, and the greater the difference between the two will allow the TV to produce images that have more depth and detail. 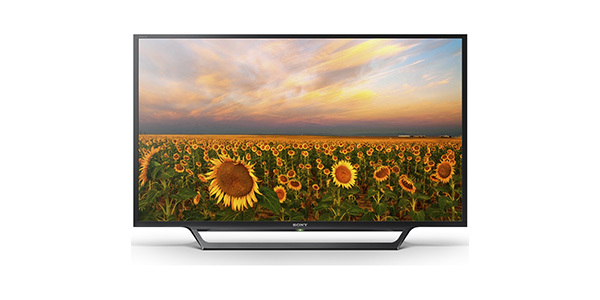 For colour reproduction, there are two factors that are important for HDR TVs. First, the TV must have the ability to process 10-bit colour and it must be able to display at least a certain percentage of the P3 colour space. This means that the TV must be able to process a signal with more than a billion colours and have the ability to reproduce a wider range of colours than a standard HD TV. 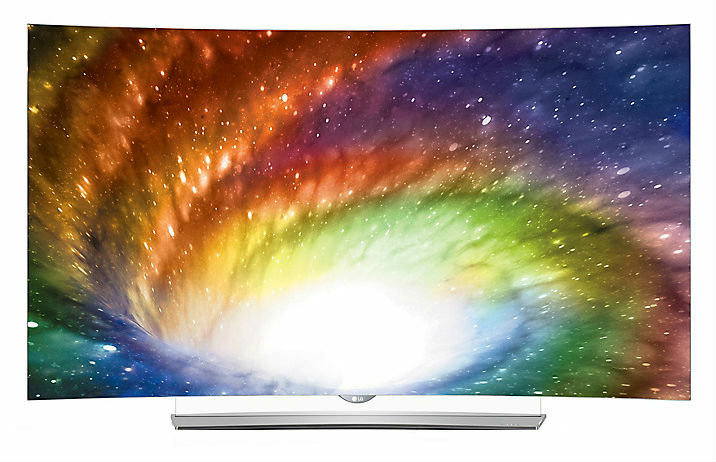 As of yet, the standards for what makes a TV HDR compatible have yet to be fully defined. 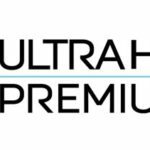 However, the UHD Alliance has set parameters for their Ultra HD Premium Label and these are likely to influence what eventually becomes the universal standard for what can be called HDR. 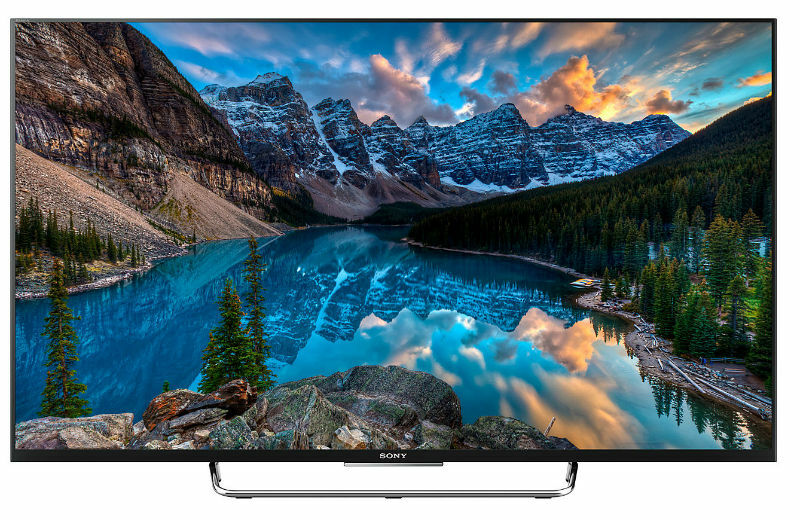 With all of this being said, some may wonder whether an HDR capable TV is worth the investment. The short answer is yes, but there are some things to consider. Firstly, with the lack of a hard standard as to what is HDR, it does leave the risk that you could buy a TV that does not rise to the level of what you might expect. 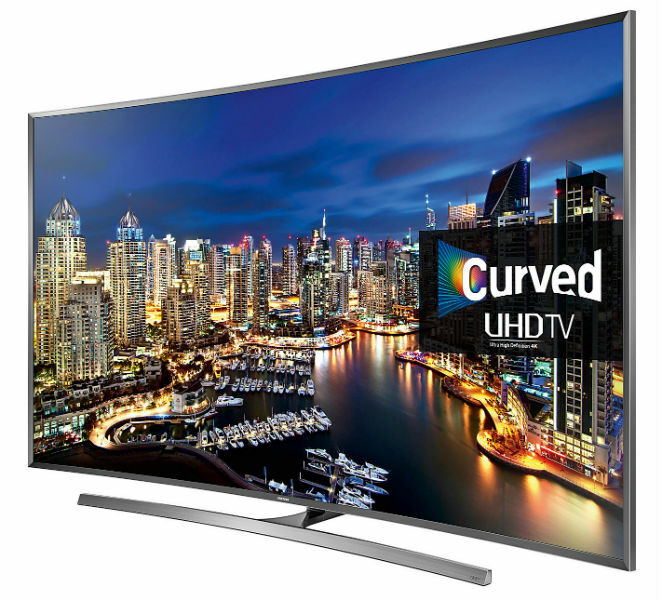 If you want an HDR TV, then you are going to need to look into the specs to make sure that it does reach certain performance standards. 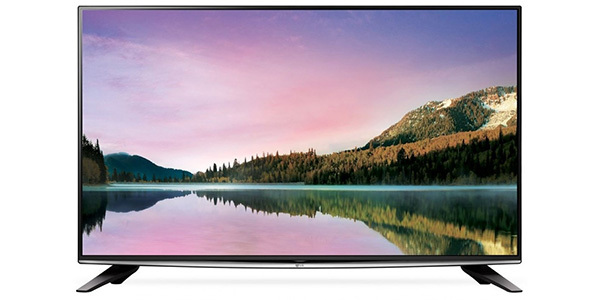 As another option, you could look for a TV that has the new UHD Premium label. 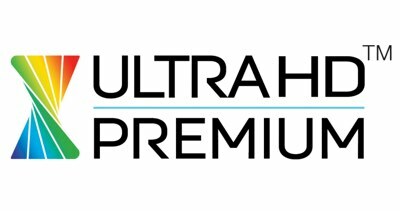 While not every manufacturer belongs to the UHD Alliance, member companies cannot use the label unless the TV meets some very strict performance standards, and if one of these TVs says that it is HDR capable, then you are getting a TV that offers some of the best quality imaging on the market. 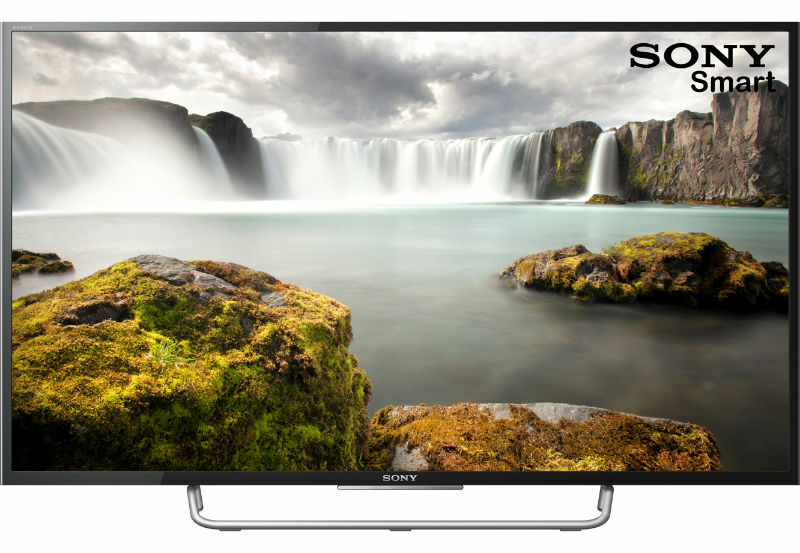 Content is an additional point that you are going to need to consider if you are looking to buy a TV that is HDR compatible. 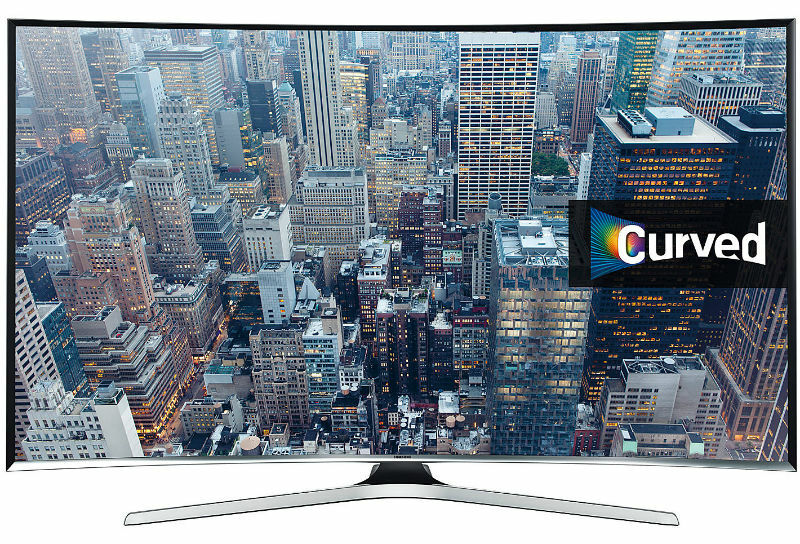 Having the HDR TV will not be enough. Your standard HD content will not benefit from the HDR technology. To actually experience HDR, you need to have the TV and content that is mastered in HDR. Since this is a relatively new technology, the content options are somewhat limited. One of the new UHD Blu-ray players will be able to play HDR content, but the selection of compatible discs is kind of small. As an alternative, you could also consider streaming content from Netflix or Amazon. Neither has a huge HDR library as of yet, but they seem committed and it should grow with time. The development of HDR displays and content is new, but it can be worth buying if you want to get in on the technology early. You do have some content options and the variety is only going to grow with time. If you are looking for something that is going to have a major impact on your viewing experience, the jump to HDR will probably do more for picture quality than the jump from Full HD to Ultra HD. 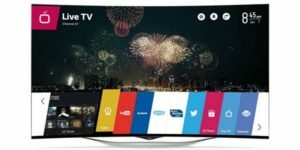 That said, you do want to take your time to make sure that you are getting a TV that meets certain base standards before you go out and make a purchase. To see this technology in action, take a look at the video below shows some of the models exhibited at the CES 2016 trade show.